March 18 - England has been included on the shortlist to host the 2018 women's hockey World Cup but still have to decide whether to proceed with a bid or not. If they launch a full campaign to host the event at the Queen Elizabeth Olympic Park then they will go head-to-head with old rivals Australia, who are also bidding, along with Belgium and New Zealand. They are among six countries who have expressed an interest in hosting the World Cup tournaments, with India and Malaysia bidding only for the men's tournament, the International Hockey Board (FIH) announced following an Executive Board meeting. But governing body England Hockey will not make a final decision until after the FIH holds a one-day workshop for bidders in Lausanne on May 7. England had bid unsuccessfully for the 2014 men and women's World Cup, which was awarded to The Hague in the Netherlands. 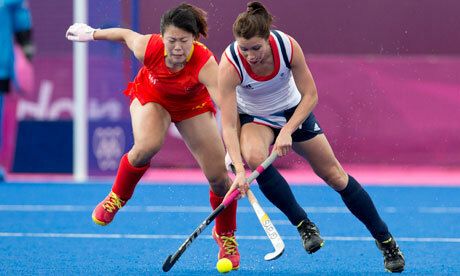 "We have just registered our interest at the moment," a spokeswoman from England Hockey told insidethegames. "We are keen to bring as many world-class events as possible to the UK but we will decide after the briefing in May whether we proceed or not." The tournament will be the first since the event was launched in 1974 to feature 16 teams. If they bid, England will be the only country focussing exclusively on the female event, with Australia, Belgium and New Zealand all offering to host both men and women's tournaments. England has already been awarded the 2015 men and women's European Championships. 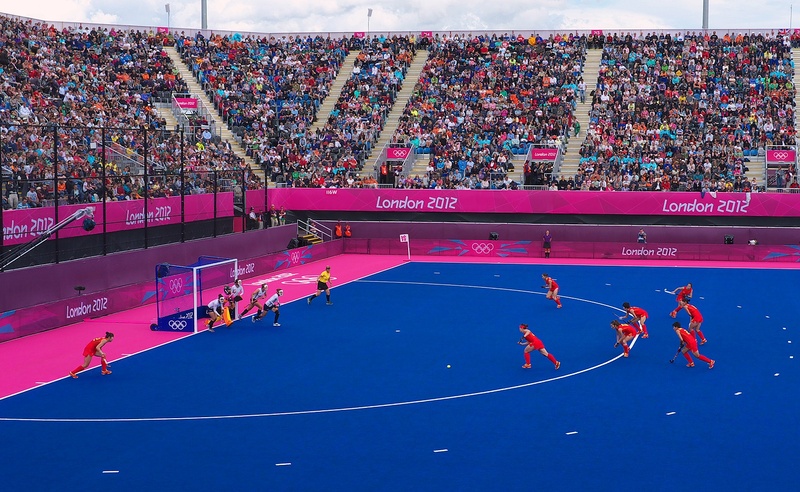 The event is due to be staged at Eton Manor, which is hosting the permanent legacy of London 2012 after the Riverbank Arena, with its blue artificial pitch and its pink run-off areas nicknamed the "smurf turf", was dis-assembled following the end of the Olympics. "The high interest to host by our member associations, especially for the World Cup, is extremely encouraging and we are very happy with the positive reaction to the FIH's new event assignment process," said Leandro Negre, President of the FIH. "This successful first phase reaffirms our efforts to develop and strengthen our event brands and confirms the FIH's choice to select hosts much further in advance than previously." The decision is due to be announced on November 8 this year.